Enhance your natural beauty instantly with our quick-acting, minimally-invasive Kelowna facial rejuvenation treatments including Botox and microdermabrasion. Today, with the incredible advancements in cosmetic treatments, more and more Kelowna patients are shunning plastic surgery in favor of non-invasive procedures to improve the appearance and texture of their skin. 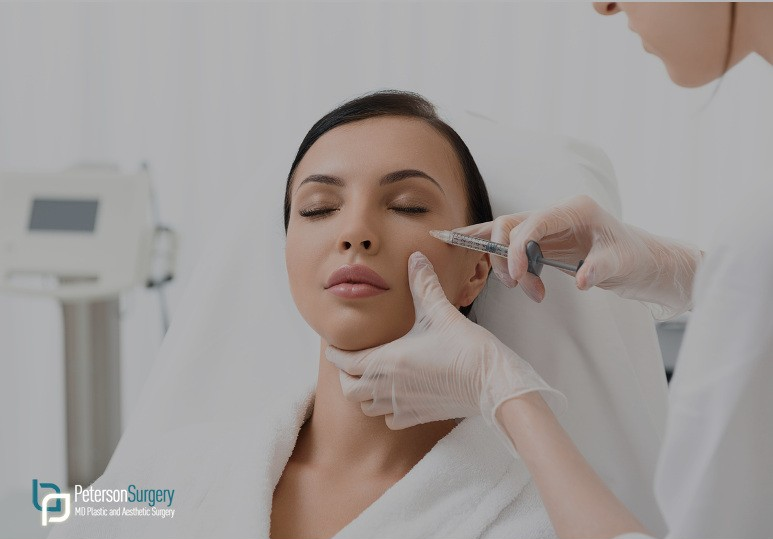 From Botox & microdermabrasion to laser hair removal and permanent makeup, the cosmetic facial treatments performed at our clinic are highly professional and completely adjusted to the skin type of every individual patient. Whatever your skin concerns, our qualified and experienced professionals strive to help our patients look and feel their very best. In today’s fast-paced world, our patients want to look their very best yet may not have the time to recover from invasive surgical procedures. That’s why our Kelowna skin clinic offers advanced, minimally-invasive cosmetic treatments to provide safe, effective and natural results. But which cosmetic treatment is right for you? Botox is one of the most sought-out cosmetic treatments at our skin clinic for patients looking to prevent or reverse the signs of aging on their face. A popular injectable worldwide, Botox works by limiting the activity of facial activities which cause dynamic wrinkles. Microdermabrasion is a skin resurfacing procedure that works to exfoliate the epidermis (top layer of the skin), thereby stimulating the production of new skin cells and collagen for long-term benefits to your skin. If you’re tired of shaving, tweezing or waxing to remove unwanted hair, laser hair removal is a great alternative for permanently hair-free, smooth skin. During the treatment, a laser beam is passed through the skin to individual hair follicles, inhibiting future growth. Permanent makeup, or cosmetic tattooing, is a fast growing part of the health and beauty industry. The treatment is designed to mimic the look of just-applied lipstick, lip liner, eyebrow pencil and eyeliner. Permanent makeup is done through a process of micropigmentation, where a tattoo pen is used to inject permanent ink into the skin. To find out more about our wide range of cosmetic treatments and how our skin care specialists can help you naturally enhance your appearance, contact our Kelowna clinic today at 250-868-9099 or fill out our online contact form.